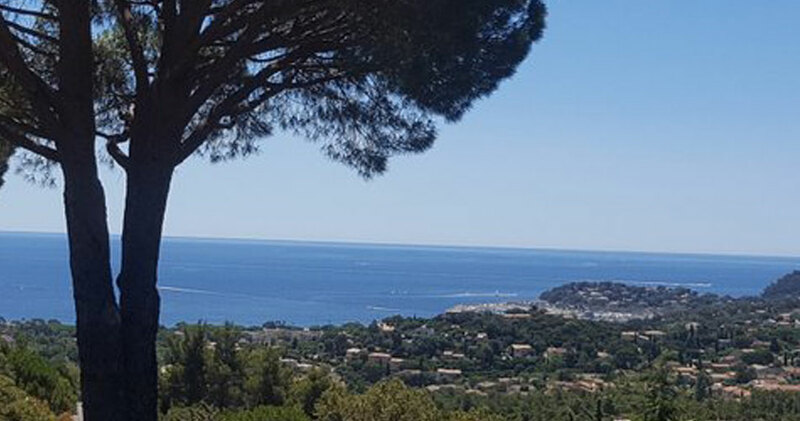 When you book Bed and Breakfast in the Gulf of Saint-Tropez, you will stay in Cavalaire, located on the most southern bay of the Var coast. 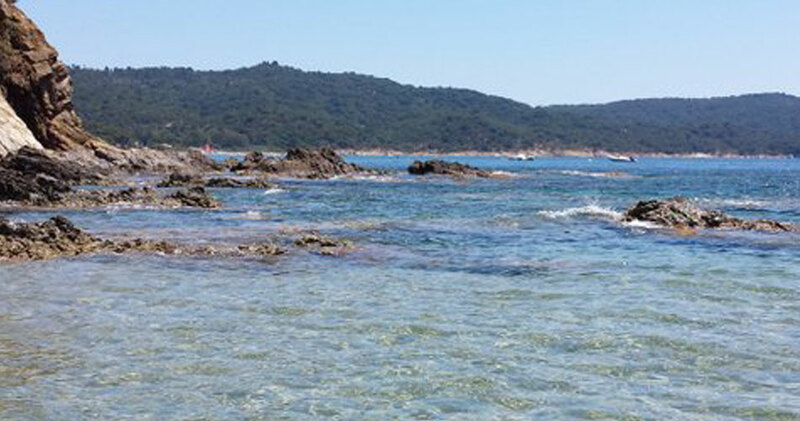 Its magnificent 3 km beach is the reputation of this summer resort. 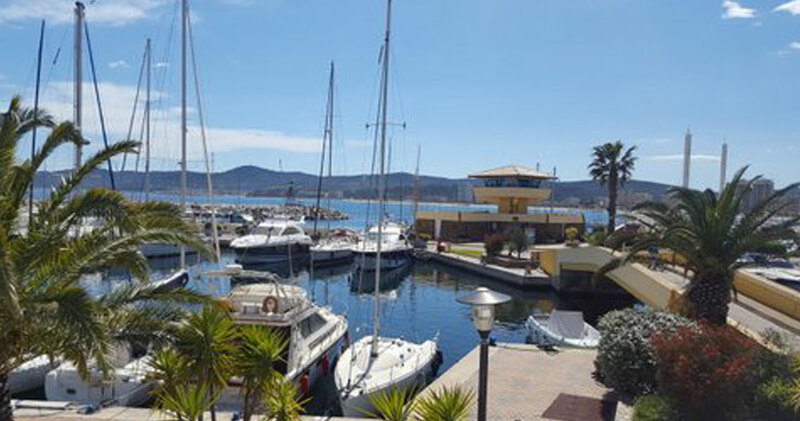 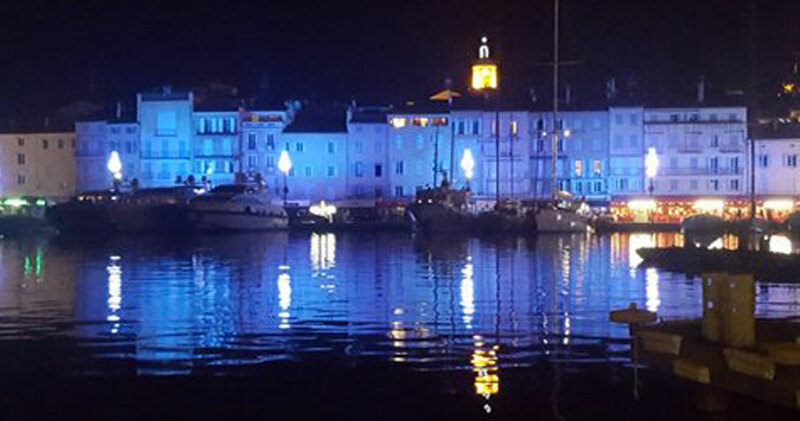 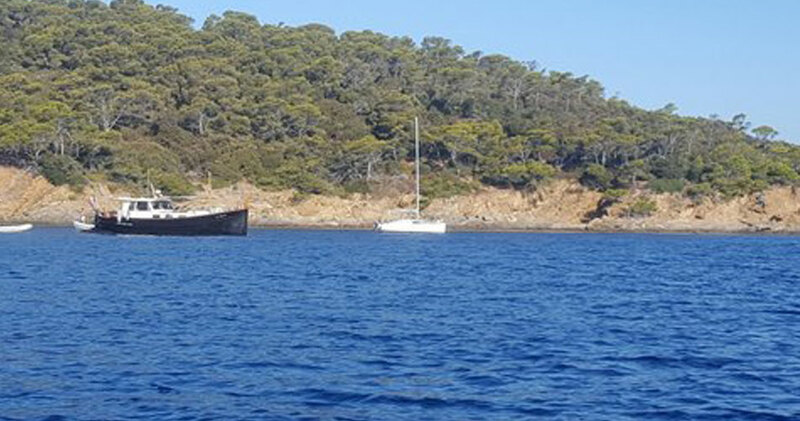 Enjoying a mild and sunny climate, Cavalaire presents the ideal setting to indulge in some tourist getaways: islands of Levant, Porquerolles and Port Cros, Bormes-les-Mimosas, Saint-Tropez, Ramatuelle...picturesque places to do not miss ! 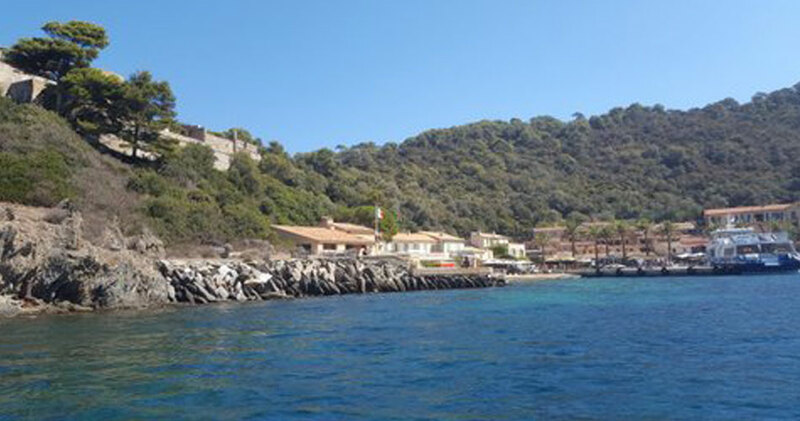 Villa Port Sud is located in the residential area of Eau Blanche, on the heights of Cavalaire. 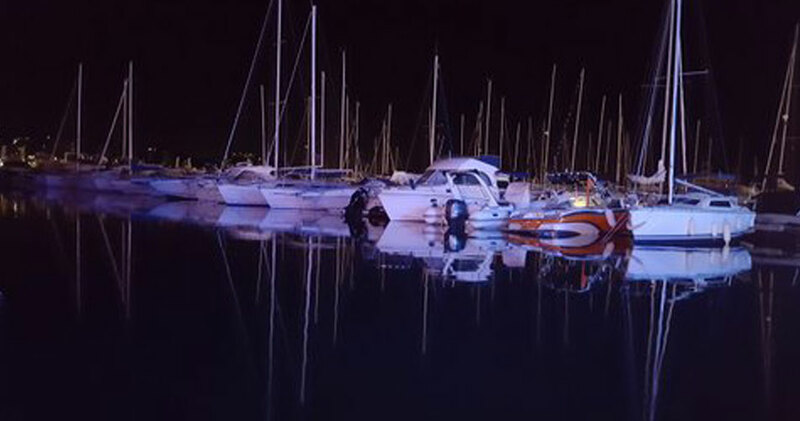 This location favors calm, nature and offers a breathtaking view of the Gulf of Cavalaire and its marina.